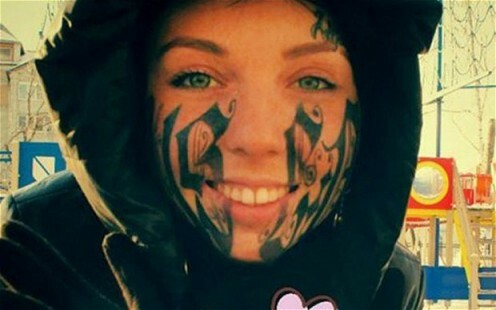 In the United States tattoos have become a cultural thing. Almost everyone has one now. More times than not most people get in the moment tattoos, more or less on an impulse. An example of an impulse tattoo is when you get something you enjoy now, but unsure if you will still enjoy it in the future. Some get lucky. 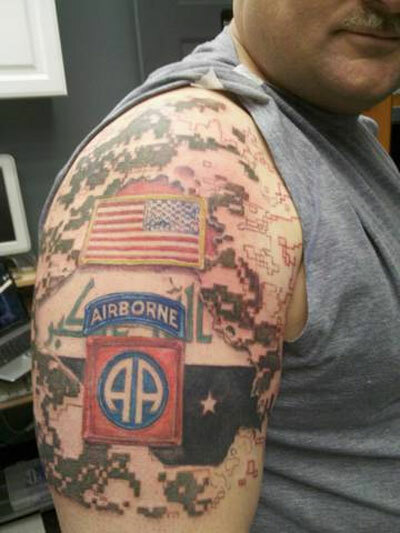 When I joined the United States Army, I got a tattoo of the American flag. Even though I no longer serve in the military, the tattoo has always represented my service. It is important to think about the next tattoo you get . Let it show importance in your life. Placement of the tattoo is everything. Above is a good example of placement. 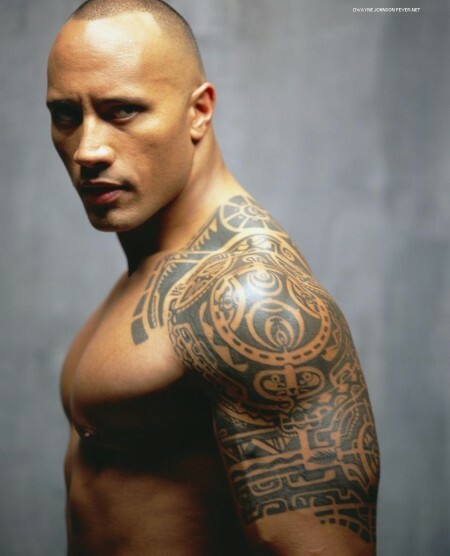 The Rock has it perfectly place on a part of his body where is can be covered by wearing a shirt. 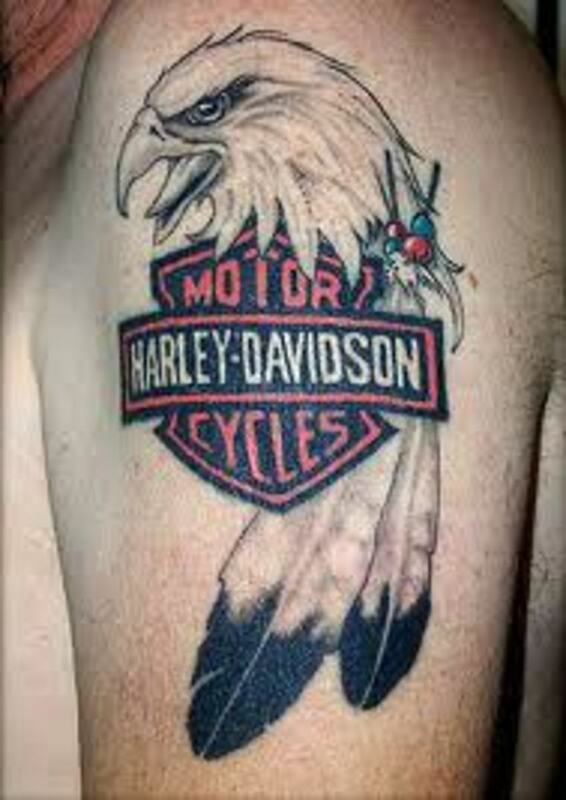 In the military many service members get them as well, they also have to follow the tattoo guidelines. The guidelines for tattoos in the army were no tattoos on the hand, neck, or face. My commander recommended that if you are a wearing a t-shirt none should show. His reasoning behind is the ability to maintain your profession look for employment after the military. That was honestly some of the better advice that I have received. 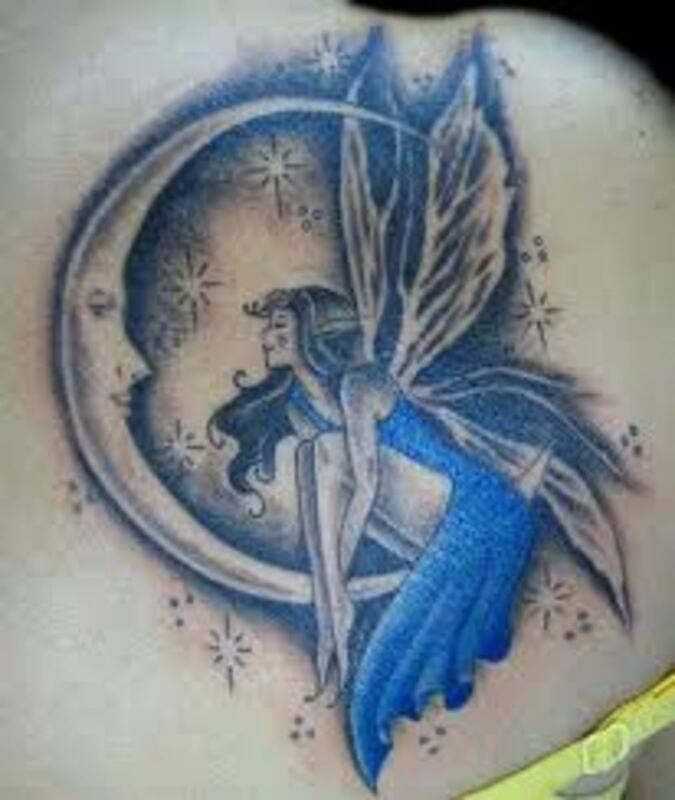 Do you think it is important to think about where you get your tattoo? Not all people follow those guidelines. I recently had a interview for employment at my university. While I was waiting in the lobby, wearing my suit and tie, another person came into interview as well. She was dressed up. The only thing that I noticed about her was that she has a few tattoos in her neck. It did not look bad art wise, but all you would notice about her was the tattoos on her neck. Employers look for people who will properly represent their organization well in public. So do people see tattoos as being unprofessional? Yes they do. Would you vote for a president with tattoos on their face, neck or hands? Tattoos can be a good thing. You just have to be mindful and take your time planning them. It is ink they put into your skin, and it will stay with you the rest of you life. Make it meaningful and important to you. Following those guidelines you should never regret the next tattoo you get. Great article about tattoos. I was seriously thinking about getting on on my face, but now I won't! Thanks!